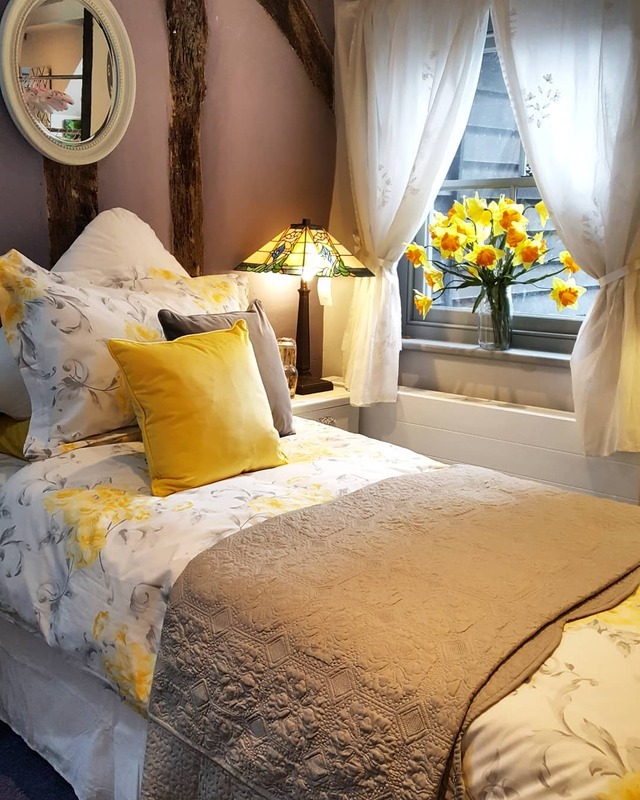 Brighten up your bedroom with this classic floral design by Belledorm The Amour Duvet set tones beautifully with saffron yellow and grey and adds a touch of warm spring sunshine to your room. Our shops are located on the high street within the picturesque towns of Tenterden, Kent and Battle, East Sussex. Our huge range of products are split between our premises. From light bulbs to dinner services our highly knowledgeable, experienced staff are ready to assist. Bringing the old and the new together!